Last week, we did Marvel. So how about we do DC this week? Yes? 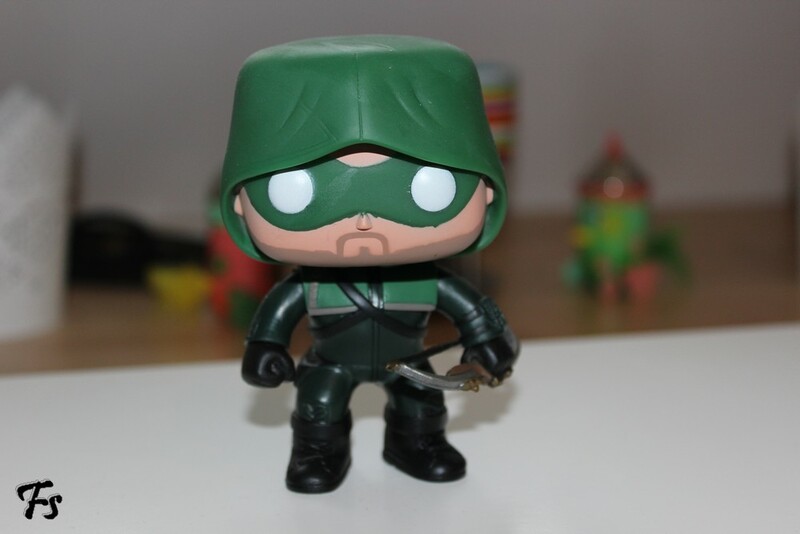 I got this Green Arrow Funko Pop figure a few months back, for fun. 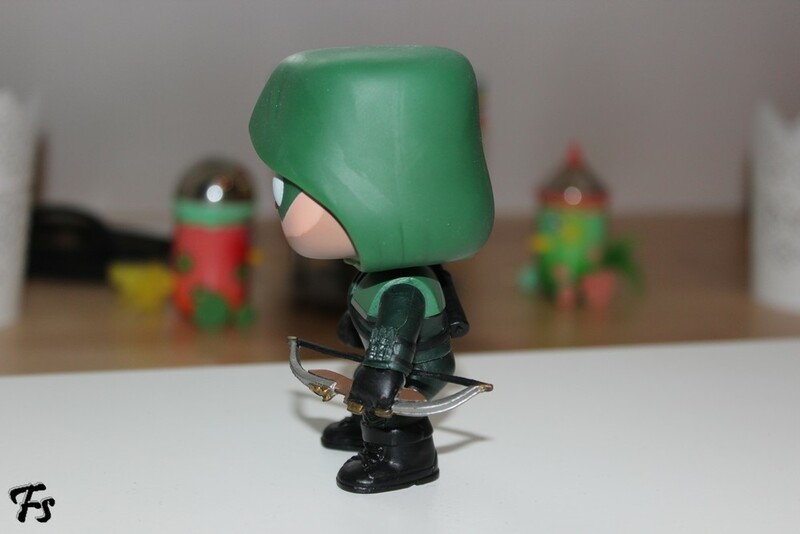 And maybe because now Oliver can stand next to Barry on my shelf. 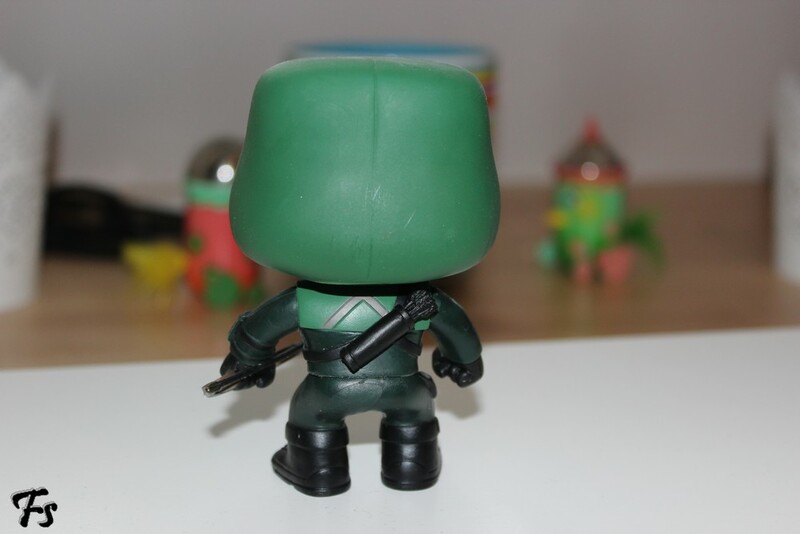 But mostly because I enjoy watching Arrow, and I like the character. Although, admittedly, I have a lot of catching up to do; I’m stuck somewhere in the middle of season 4.